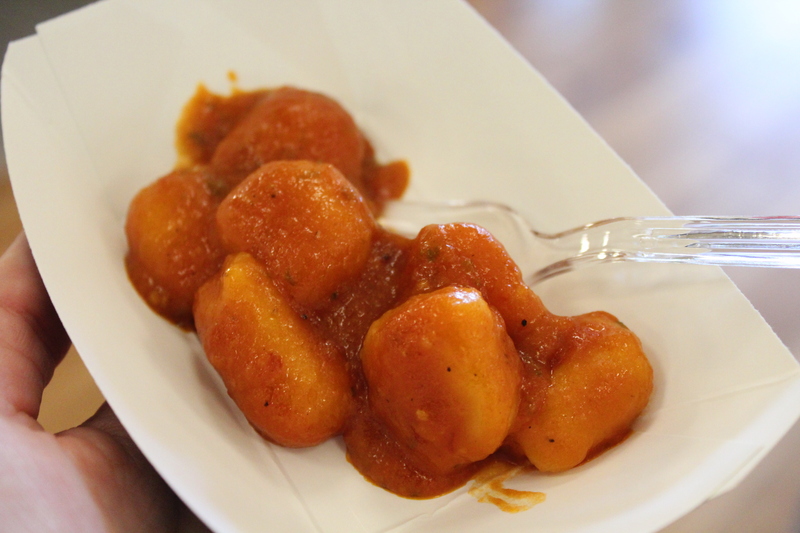 First up, our pals at Pasta Sisters will be there serving up their Homemade Gnocchi with Arribbiata. This gnocchi dish is pillowy soft with a perfect spicy tomato kick in the sauce. Fans of Italian cuisine will fall in love with this growing business. 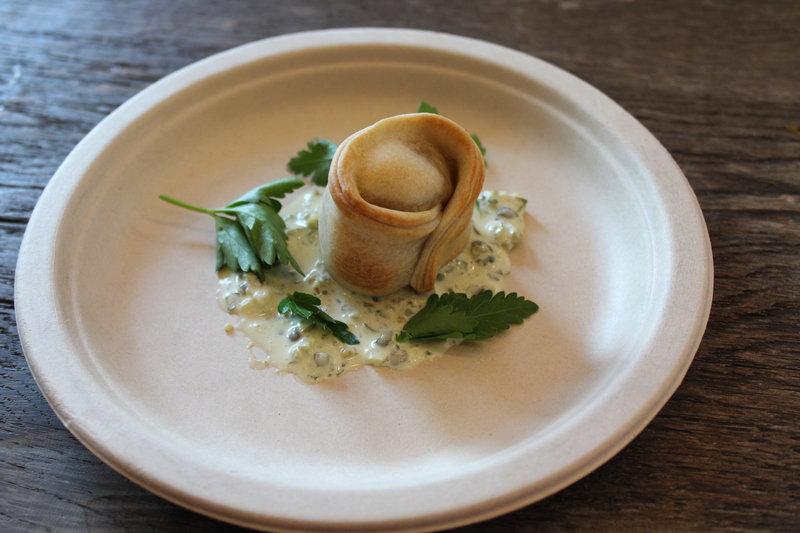 barcito, an Argentine-Inspired restaurant in DTLA, will be serving up their artichoke empanadas. These are packed with veggies, crispy on the outside and the creamy sauce is delightful. LA’s favorite Chori-Man has made a couple of appearances on Girls on Food in the past (here and here) and we’re always happy to bump into him. 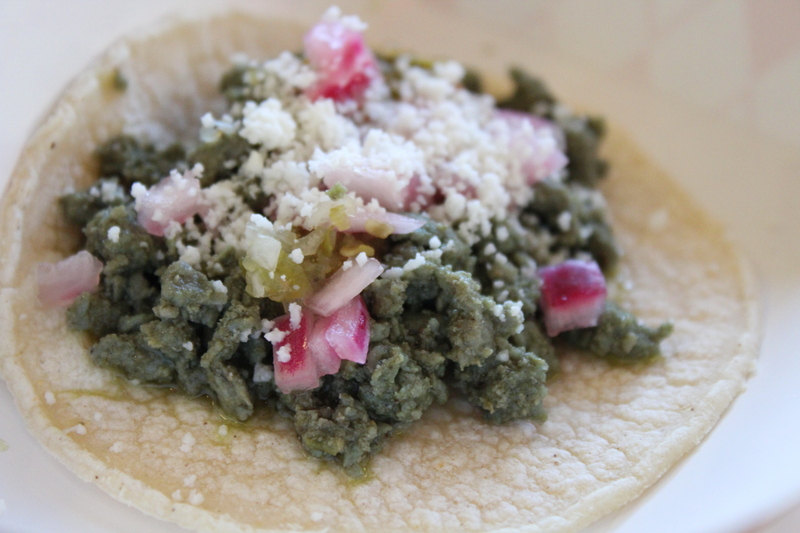 He’ll be serving up his famous green chorizo taco and I’m sure we’ll be getting back in the lines for seconds! 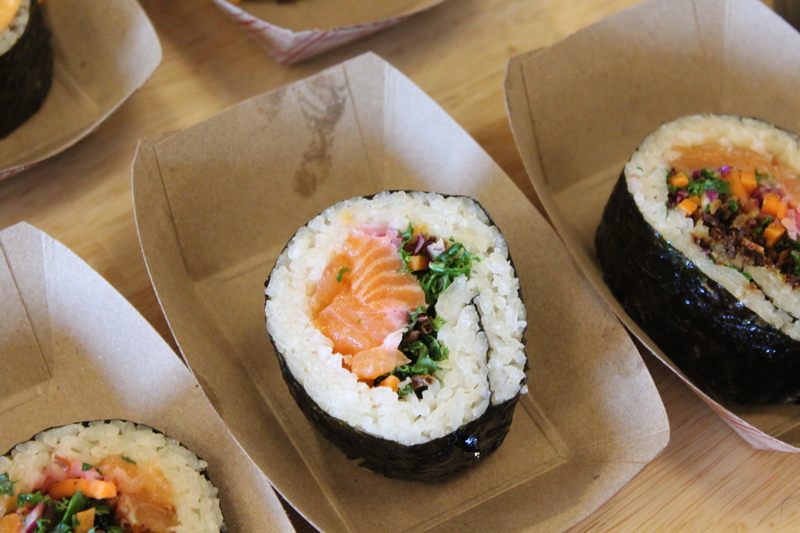 The citrus royal salmon rolls from Nushii: Sushi Burritos & Bowls were very fresh, perfect for the June heat! Not only was the roll fantastic, they follow the Monterey Bay Aquarium’s Seafood Watch National Consumer Guide, so what you’re eating from them are only the best choices in seafood. 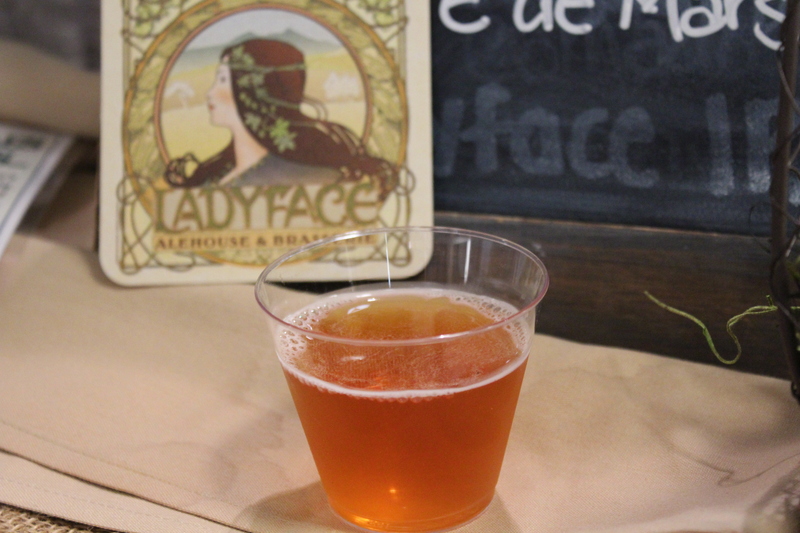 We sipped down Ladyface Ale Companie’s Brett Blossom Bière de Mars, which is fruity and light, perfect for the LA Food Fest, since it is outdoors. We’re excited to check out this alehouse in Agoura Hills soon! Can’t get any better than good food with a load of great drinks. Looks like an awesome event to try out! And with #stretchypants!